In celebration of the 70th anniversary of the creation of the National Health Service, the soprano cornet solo 'Legacy' written by Tom Davoren can now be downloaded free of charge to be performed in either a full band or solo version by any brass band, anywhere in the world. 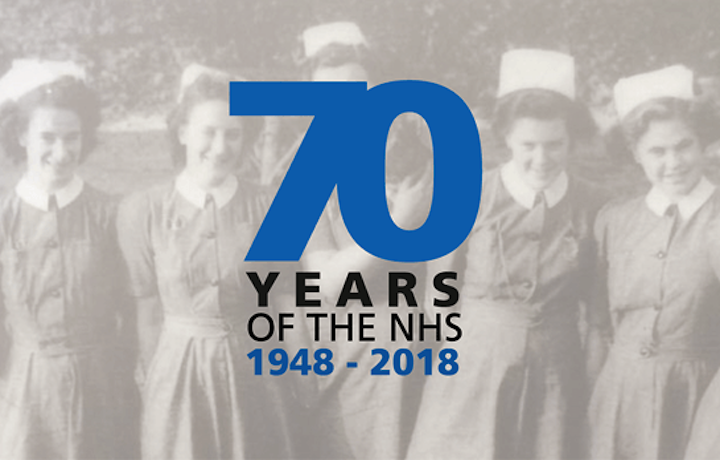 The work was given its world premiere by Tredegar Band in its home town and birthplace of the NHS on July 1st, followed by a performance in The Speaker's House at the Palace of Westminster on July 5th — the 70th anniversary of the NHS. 'Legacy' was commissioned with funding through the Welsh music organisation Ty Cerdd. Deborah Keyser, Ty Cerdd's Director, stated: "Supporting new work to be composed and enjoyed by audiences is at the heart of our mission, and we hope 'Legacy' will become a part of brass band repertoire for many years to come."